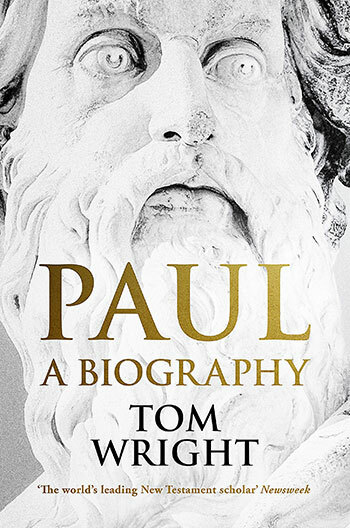 Tom Wright tells the story of Paul with a lightness of touch, an awareness of Scripture’s big picture, and a perceptive eye for what it all means. 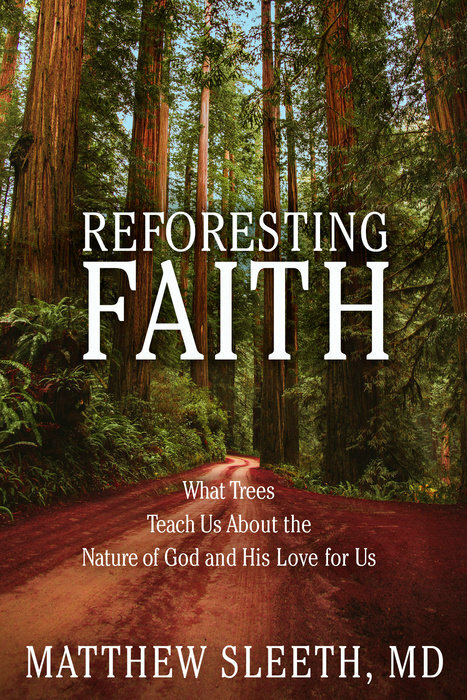 The book rolls along following the biblical narrative, then Wright opens a side panel that captures a key turning point or familiar story with fresh insight. Wright has the remarkable ability to flick on spotlights that illuminate aspects of Paul’s life, roots, worldview and developing theology. This draws the reader into both the world that shaped Paul and the mind and heart of Paul, a man who has shaped the world through his theology and passion. Paul’s personal, missionary, and theological legacy have shaped a whole new way of thinking about our place in history; a new creation, a brand new day. More than any other Christian thinker, Paul helps us to see the significance of Jesus as the key to understanding what it means for God to fulfil his faithful promises. Wright also helps us to see the rounded Paul, not as some mind on legs but as a real human with a beating heart, who was moved by the plight of his own people, and the wider world in its need to know Christ. Wright also paints a brilliant picture of the vulnerability of the Apostle Paul; far from diminishing Paul in our eyes it makes him appear more human and accessible. Tom Wright does have his hobby horses and controversial views on Paul, that are not shared by all evangelicals. These are at times tiresome and potentially misleading; yet it would be foolish to ignore the insights of a man so gripped by the good news of the coming king, the climax of God’s purpose in him, a message which also captivated the Apostle. 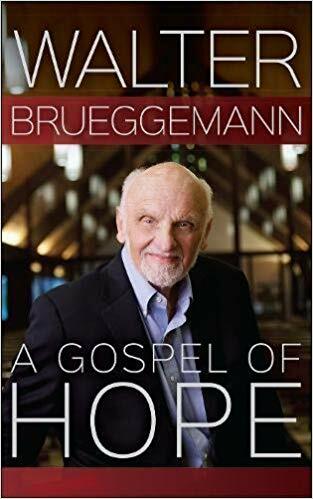 All Christians would profit from reading this biography, for all who preach and teach the Scriptures, this should be required reading.